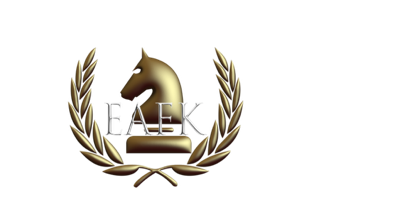 EAFK (or EarlyAct FirstKnight®) is a comprehensive, daily character education program offered to elementary and middle schools through the sponsorship of local Rotary Clubs and their community partners. - up to 100% financial sponsorship for qualified schools by their Rotary sponsors. EAFK is easy to use and effective. Combining excellent academics with professional theater and practical guidance from Rotarians in your community makes EAFK fascinating for young students, simple for teachers, and popular with parents. Watch the video below.